So. 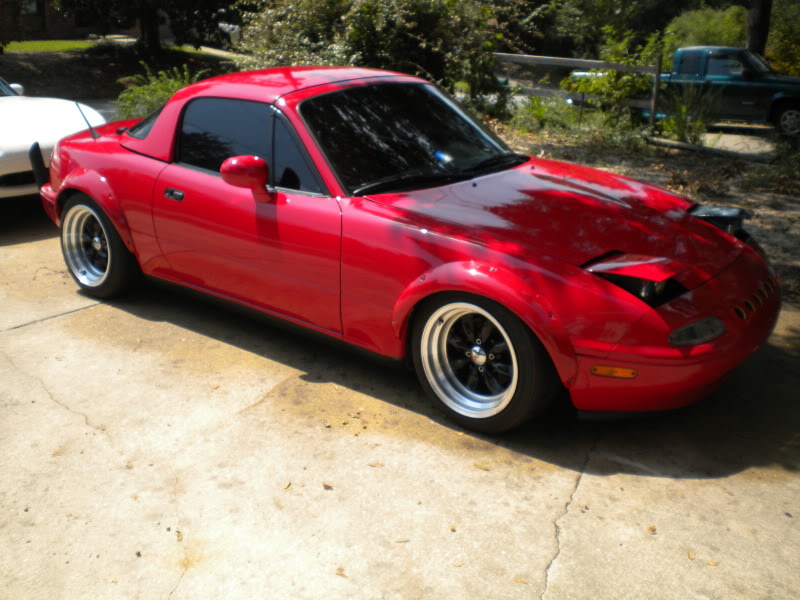 I finally decided it is time to begin the build on my miata. I literally searched through the entire house and attic to find things i can sell in able to pay for this turbo build. So here goes nothing. 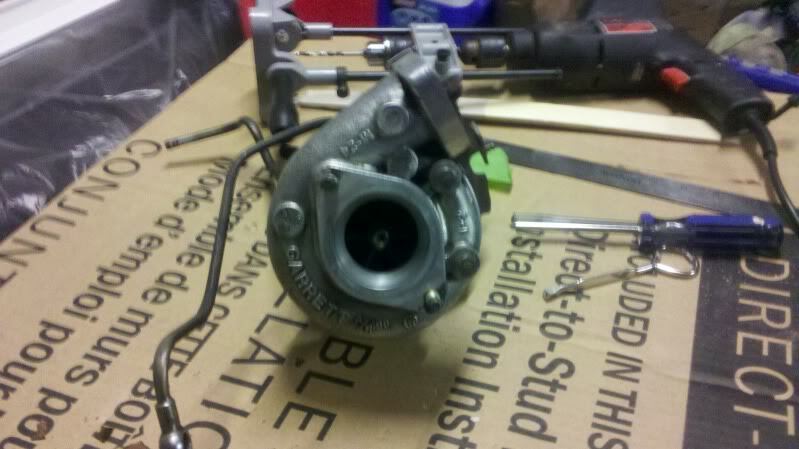 Plan is to turbo it on a GT2554 out of an S13. If anyone has any of these on the low please let me know. This is going to be an extremely slow build. But hopefully no longer than 6 months. Here is the car and turbo as they sit now. Already have a F1 racing chromoly and 6 puck. Has like no miles on it. do you have a toda lightweight flywheel? or an ACT pressure plate? No haha But thats un needed parts. Ive been meaning to ask if you have a downpipe or manifold or piping kit still laying around though. I gots oneeeee. Haha. Chromoly as in a flywheel.